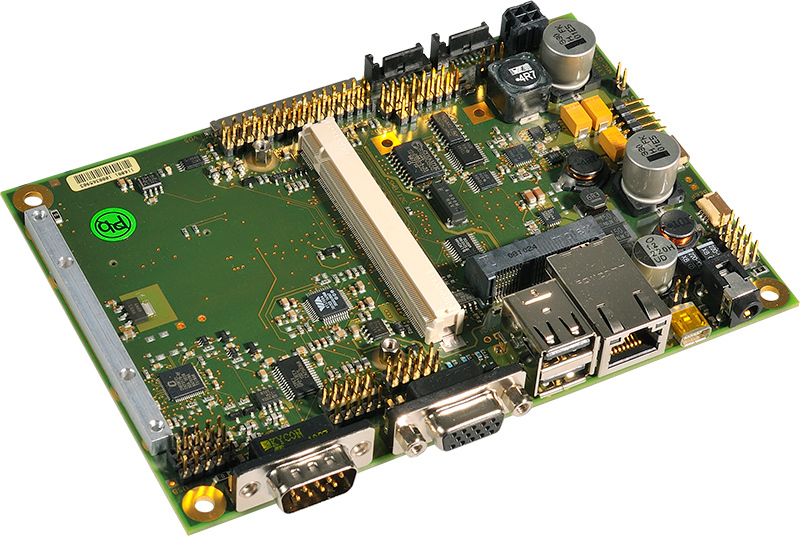 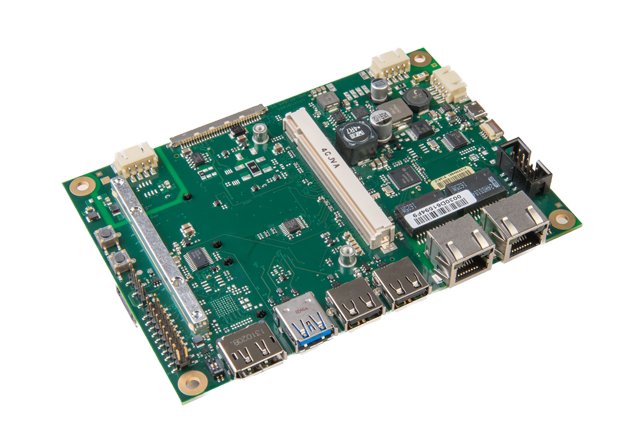 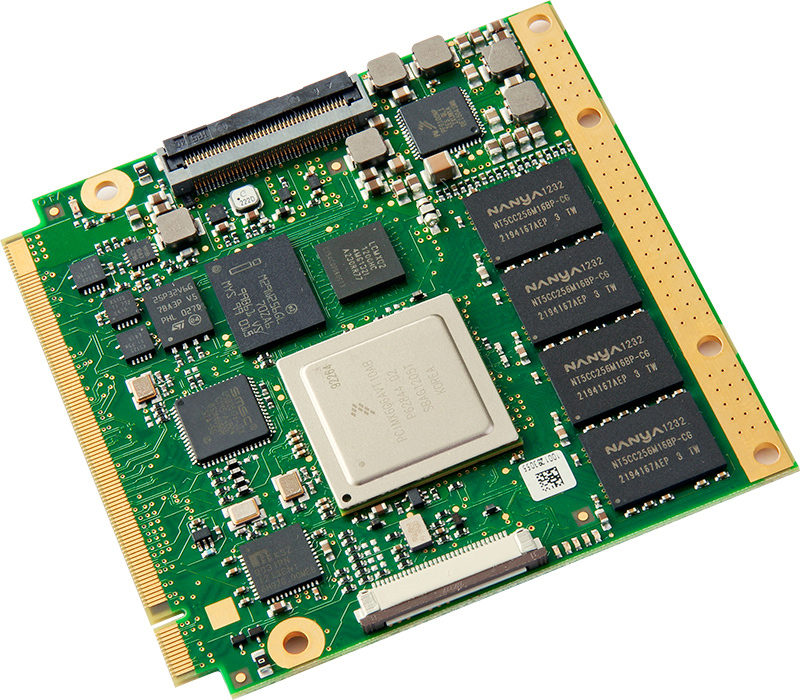 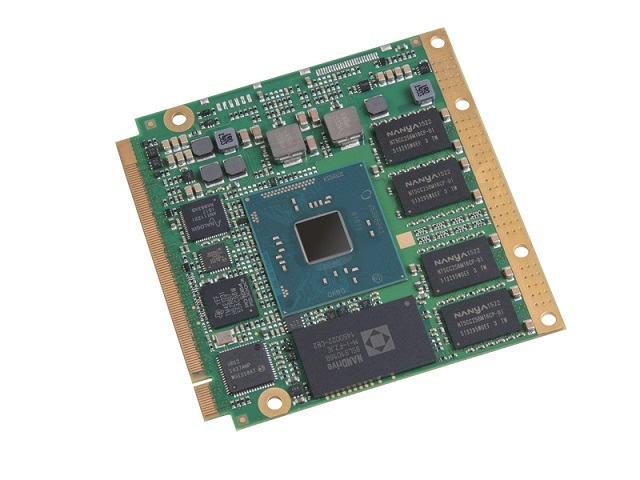 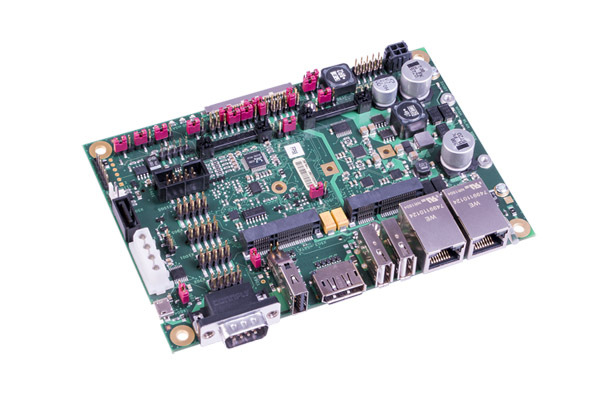 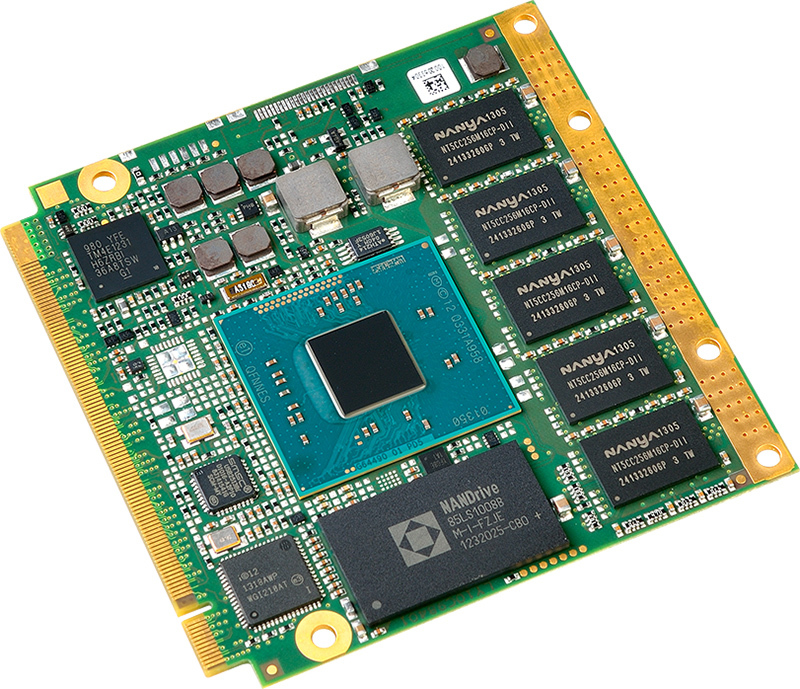 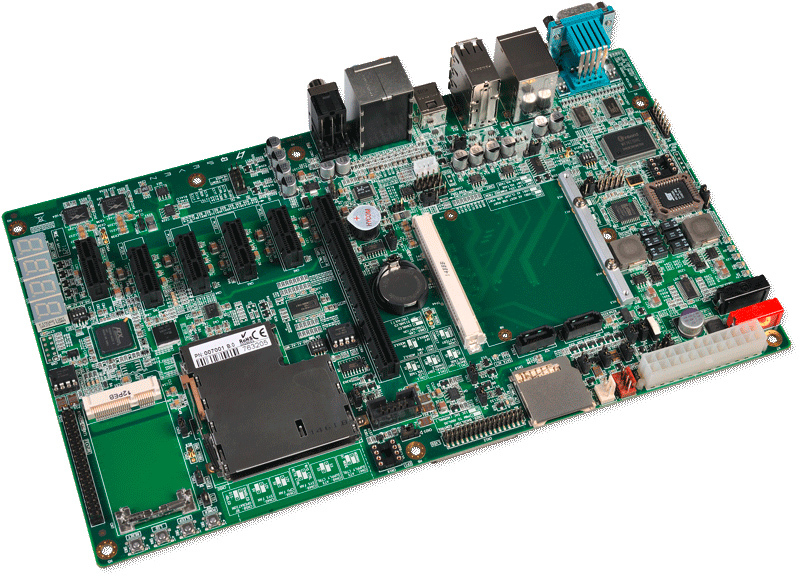 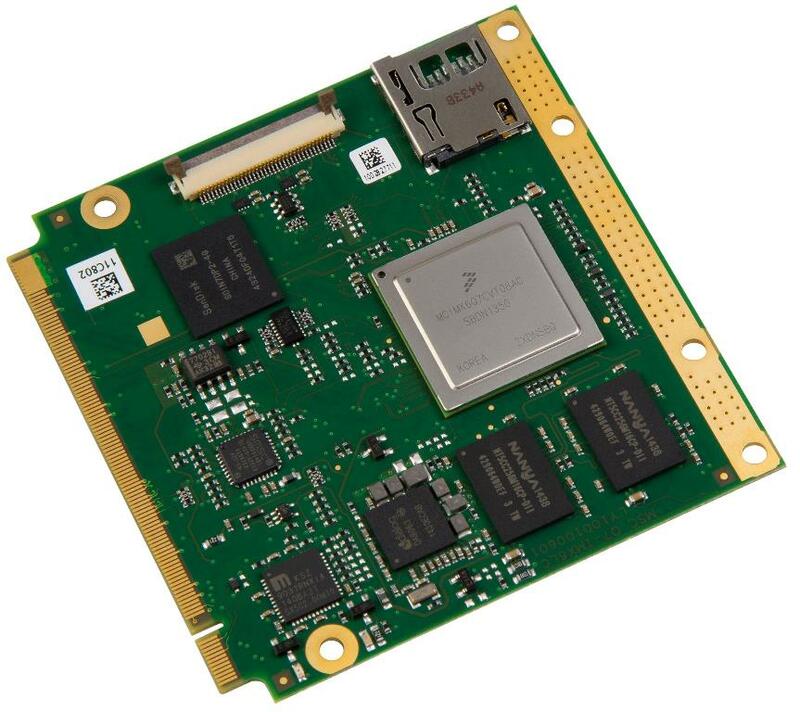 The Qseven™ embedded platform MSC Q7-MB-EP4 offers a variety of interfaces commonly used in embedded applications such as Gigabit LAN, USB 2.0, RS232 and LVDS / DVI to connect displays. 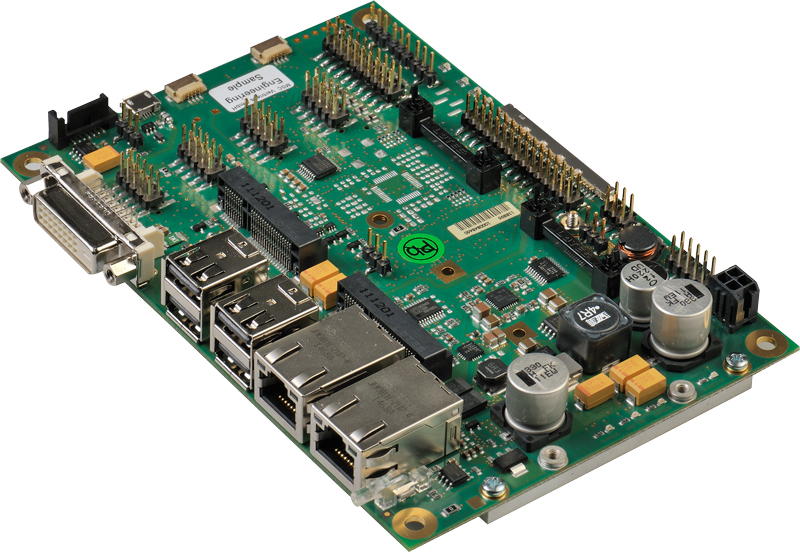 The EP3 platform offers also the new CAN interface defined in the Qseven specification rev.1.2 on a pinrow. 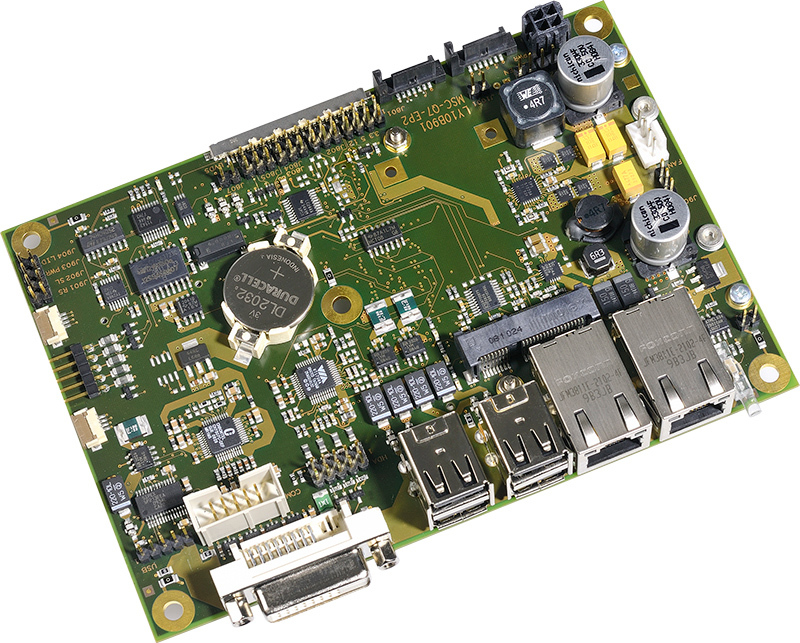 An optional transceiver is available on a 9-pin header for easy integration. 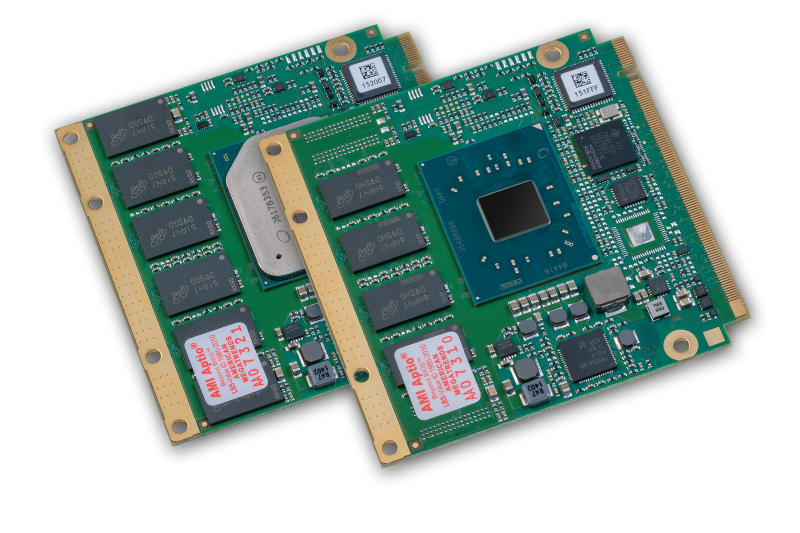 The EP2 platform mounts the Qseven module on the solder side to easily attach the CPU to a metal enclosure for a proper fan less heat dissipation. 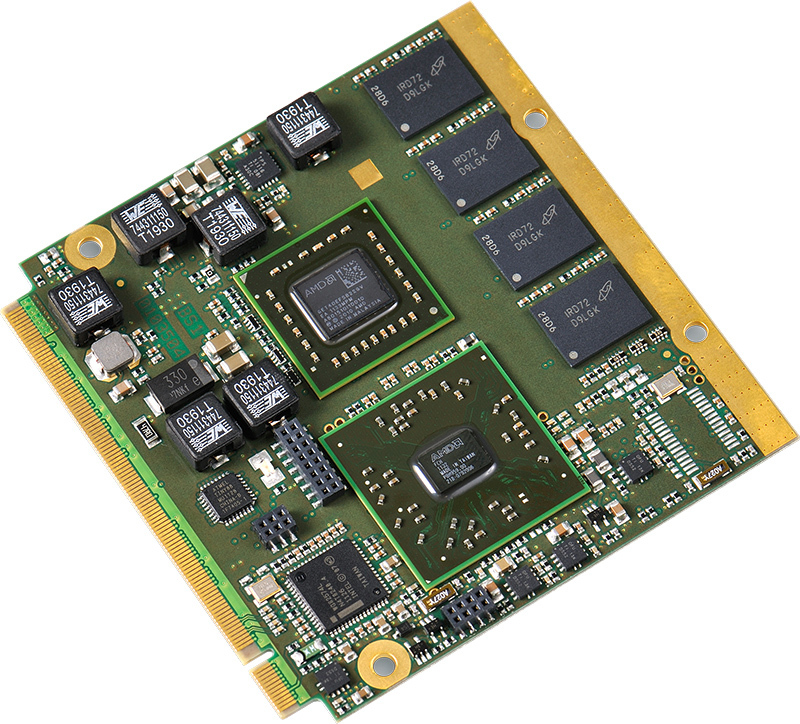 The CAN interface is available if Qseven modules. 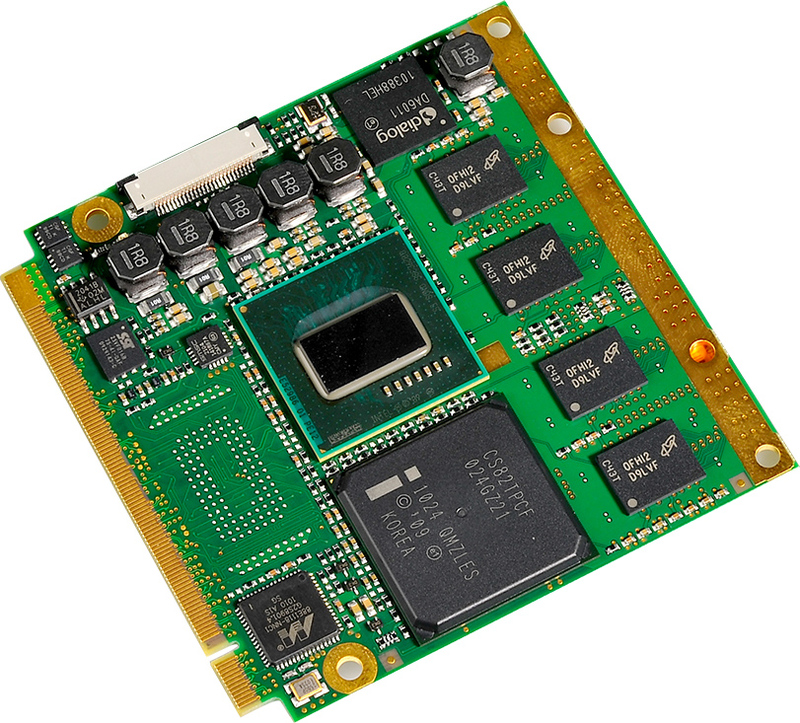 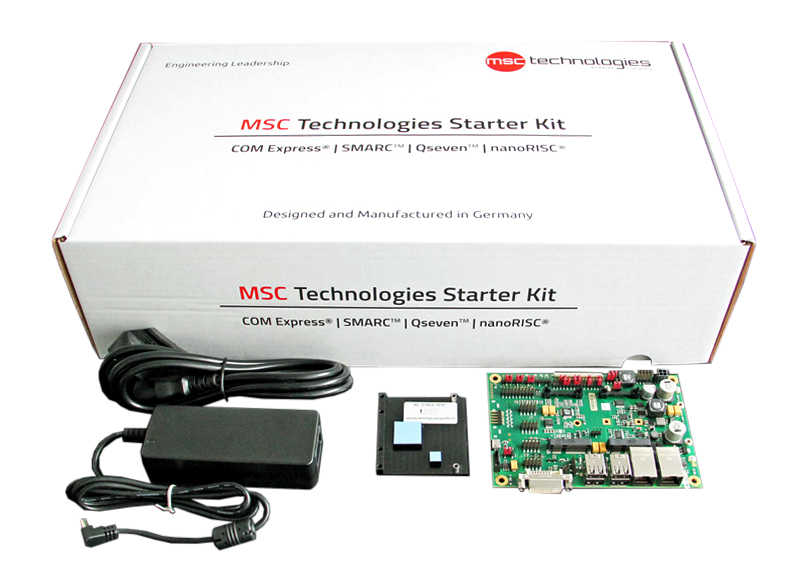 The MSC Q7-MB-RP3 is the third generation reference platform provided to test and qualify Qseven™ Rev. 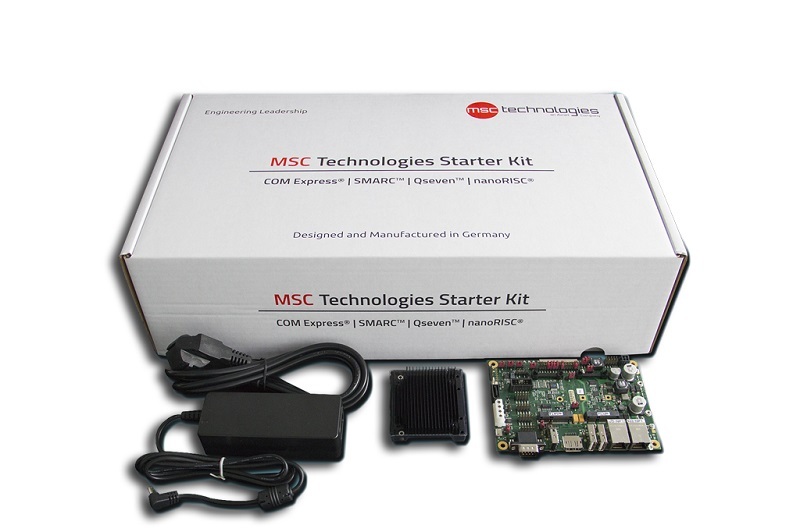 2.0 modules for compatibility with the specification.